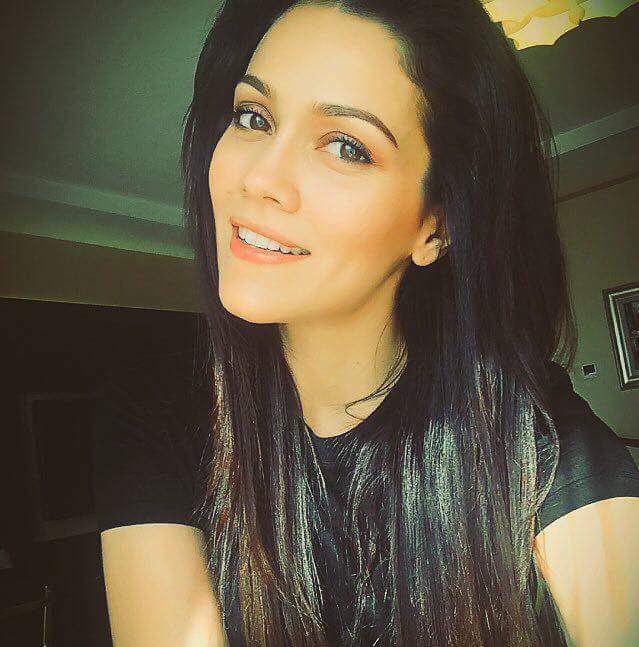 Waluscha de Sousa is an Indian super model and a film actress. She made her debut as a female lead opposite Shah Rukh Khan in the 2016 Hindi film Fan produced by Yash Raj Films. Waluscha De Sousa hails from Goa and was discovered by famous Indian fashion designer Wendell Rodricks at the age of 16. She was married to Marc Robinson in Goa the couple have three children Chanel Robinson, Brooklyn Robinson, Sienna Robinson. The couple separated in 2013. Waluscha modeled for leading designers in the country and subsequently took part in the Miss India Pageant where she secured herself the ‘Miss Body Beautiful’ title. She did her first TV commercial for Pepsi with Shah Rukh Khan at the age of 17. Years later, she once again featured in a Hyundai commercial with the actor. She has also been the face of brands including Jaipur Jewels and L’Oreal.